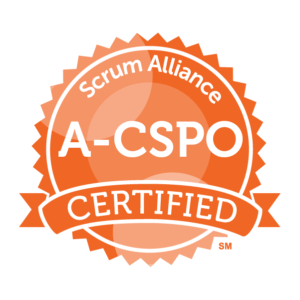 A two-day certified course to deepen existing ScrumMaster skills and attain full CSP-SM status. 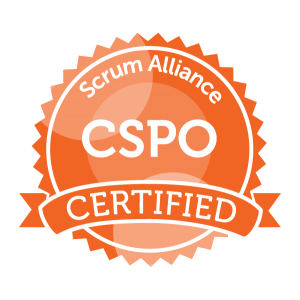 This Certified Scrum Professional course is aimed at those in a servant-leadership and coaching role who are looking for a deeper range of enabling, facilitation and coaching skills. Split over three modules supported by deliberate practice and optional supervisory coaching sessions, you will get the chance to learn new skills and deepen existing skills that will make you a more effective servant-leader for your teams, customers and organisation. 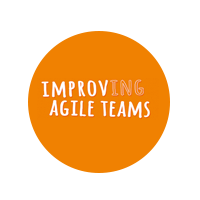 Learn how to accelerate teamwork and team accountability in a new or established Scrum team. Learn how lean concepts, complexity thinking and systems thinking can be useful to a ScrumMaster. Learn how to coach using an understanding of psychological concepts that drive individual and team behaviour. We always reserve some time to delve into topics and questions that you bring along with you – so come prepared! 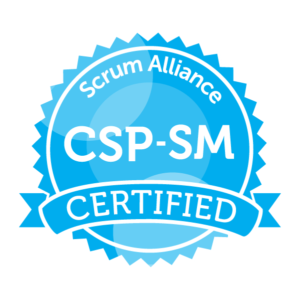 Based on the challenging curriculum and concepts, the CSP-SM training is aimed at people already VERY experienced (at least 2 years) with the ScrumMaster role. 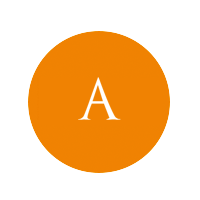 You will be expected to fully participate in the class, and dedicate time to (and iterate on) your coursework element. 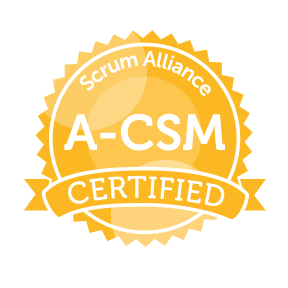 Candidates must hold a valid ACSM certification is order to apply for CSP-SM status, and are expected to be able to demonstrate a minimum of 2 years as a practising ScrumMaster. This course is endorsed by the Scrum Alliance, Inc (www.scrumalliance.org) and on completion entitles the delegate to claim a Certified Scrum Professional – Scrum Master (CSP-SM) license, valid for two years. No. The CSP-SM accreditation is achieved by completing a multi-stage process.